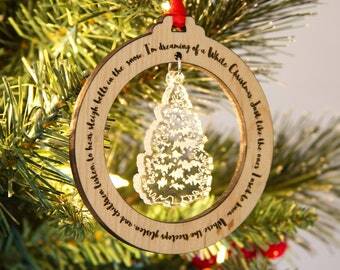 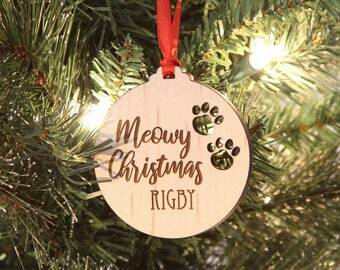 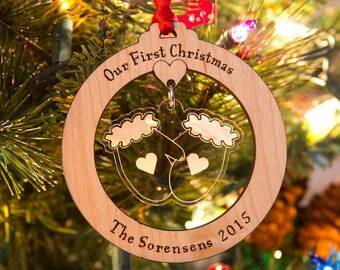 Get your last name and established year on this personalized ornament! Celebrate the holidays in style this season. 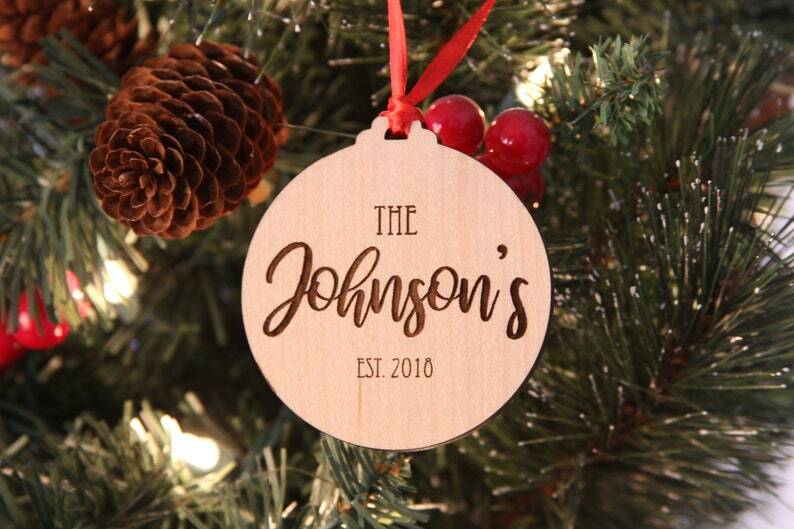 Please note your last name and year in the "notes to seller" box at checkout!